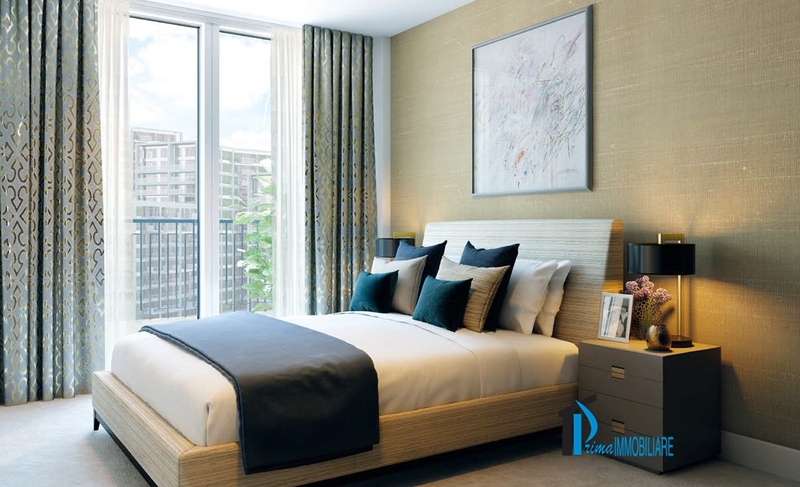 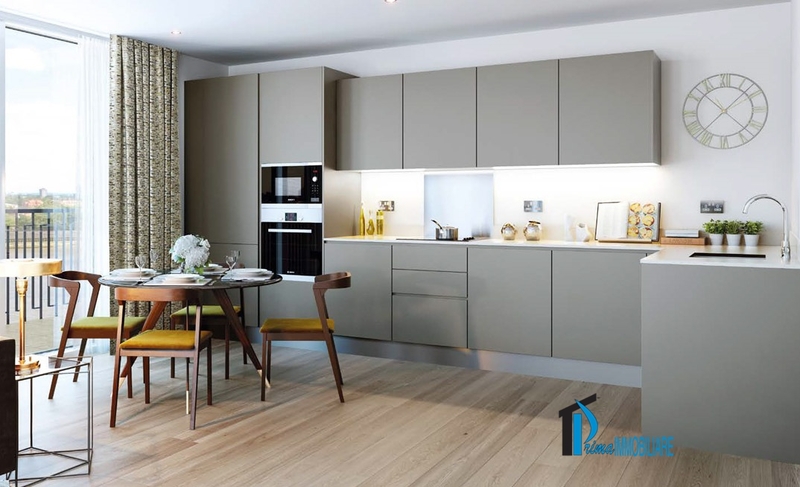 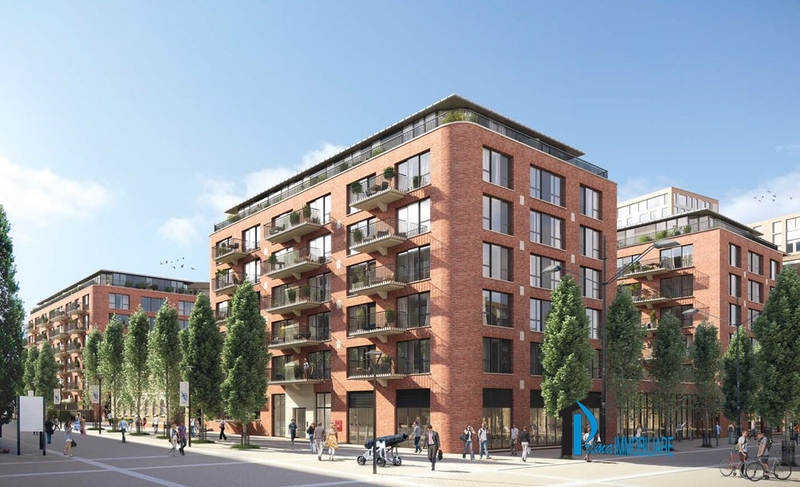 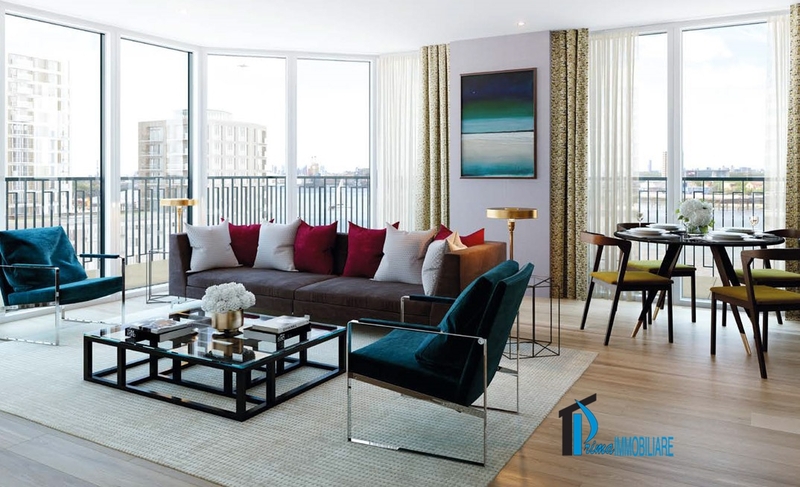 In the heart of the Royal Arsenal Riverside, a combination of history and new architecture create the new residential complex consisting of two- and three-bedroom apartments, served by urban transport connections, as well as the imminent CrossRail station. 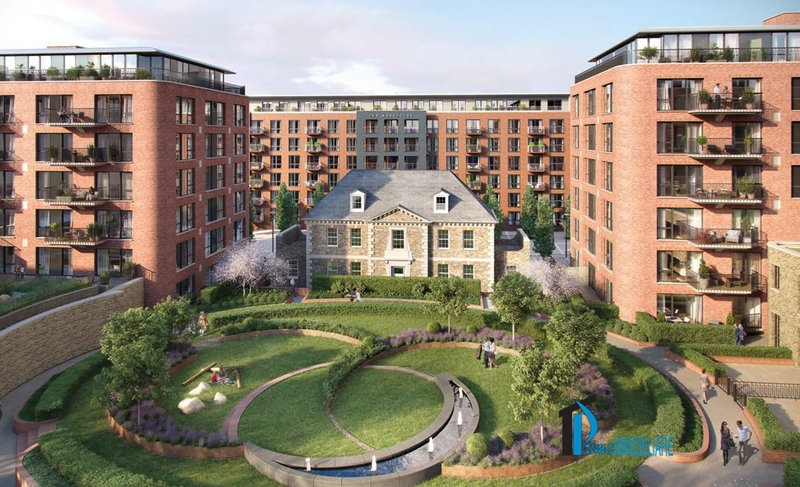 In the transformation of the area there are commercial settlements and services that shape the new aspect of the Royal Arsenal Borough. 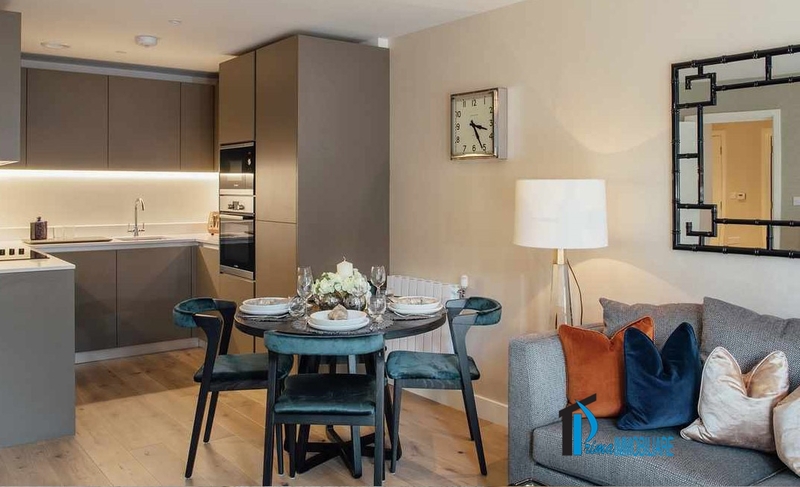 In the review of the entire area new residential complexes have been planned, from which, thanks to the entry into service of the CrossRail in 2018, it will be possible to reach the center of London in 8 minutes.